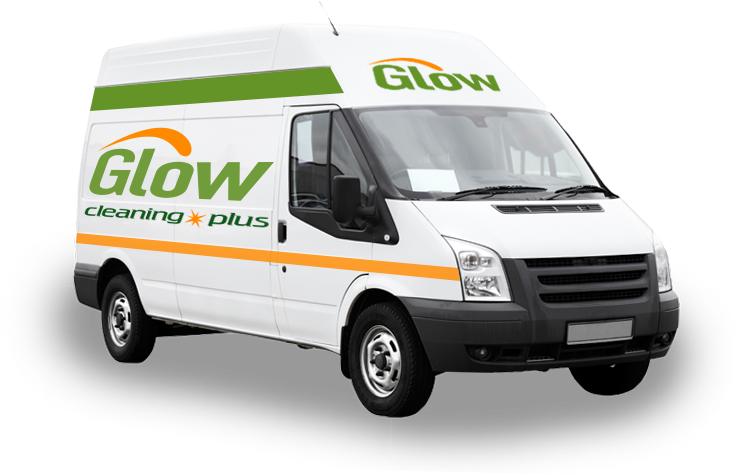 Glow Cleaning Plus, LLC has extensive experience working with multi-tenant property management companies in both the residential and commercial sectors. Through our managed commercial cleaning services, we bring years of experience to professionally maintain your properties, keep your tenants happy, and keep your occupancy levels high. 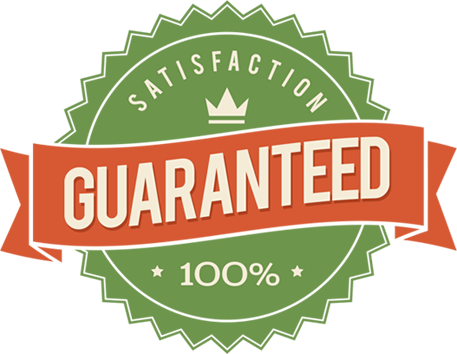 We manage the cleanliness of your properties so that you don’t have to. Your common areas are the first impression potential tenants get of your buildings. We ensure your common areas are clean and professionally maintained, providing you with a competitive advantage and creating a positive first impression. Quality commercial office space is in high demand, and the quality of common areas and office spaces reflects directly both on your tenants’ images and yours. In addition to best-in-class cleaning, Glow Cleaning Plus, LLC provides porter services during business hours, as well as detailed after hours office cleaning to meet all your needs, whether in a general business setting or specialty settings such as healthcare practices and schools care.